With so much construction continuing around Burnaby campus it seemed like a good opportunity to think about street names. Over its history BCIT has been home to many inspiring people. Current streets around Burnaby campus are named after some of these people as well as men who were early influencers in technical training in this province. Too many people to mention in a single blog post; watch for BCIT Burnaby Campus Street Names: A little history of BCIT the second part [2 of 2]. 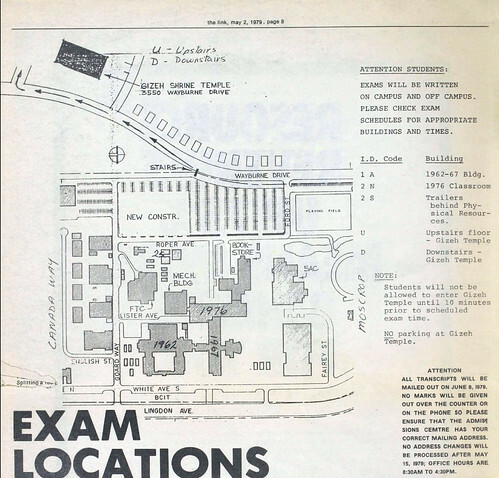 Exam location map from 1979 shows: English St., Goard Way, White Ave., Lister Ave., Roper Ave., Ford St. and Fairey St. And look, Student Parking lot D, at Ford St. & Wayburne Dr. was once a playing field! Some exams were held at the Gizeh Shrine Temple – but don’t try parking there! C. Margaret Briscall, Business Management, staff photograph, taken sometime between 1965 and 1967. Margaret Briscall, BCom, MBA, FCPA, FCMA. When Briscall retired from BCIT after more than 35 years she was BCIT Associate Dean Financial Management. 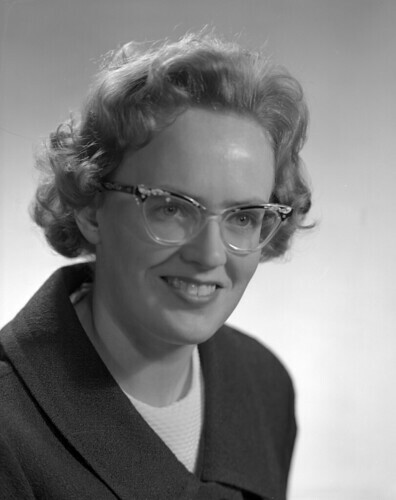 Briscall played a significant role in establishing BCIT’s Financial Management department, within the School of Business, beginning her career there as one of the first female instructors hired at BCIT in early 1965 to develop the second year business courses. She was delighted with the move to BCIT as she would get a pay increase by leaving UBC. In her two previous positions, at BC Electric and at UBC, there were separate pay scales for men and women doing the same job – at BCIT she would be paid equally. In 1978 she became the first female president of the BCIT Staff Society, representing the interests of a predominantly male faculty. Briscall was universally respected for her forthrightness, integrity, commitment to the students and experience in the field. She was a CGA national examiner for many decades and became a fellow of the Society of Management Accountants of Canada in 1984 and a Lifetime Member for the Chartered Professional Accountants of BC in 2001. Robert (Bob) George receiving his honourary doctorate. Elder Bob George (1923-2014) of Coast Salish, Tsleil-Waututh Nation was BCIT’s first Indigenous Elder in residence and a rock for many who attended BCIT over the ten years that he held this position. 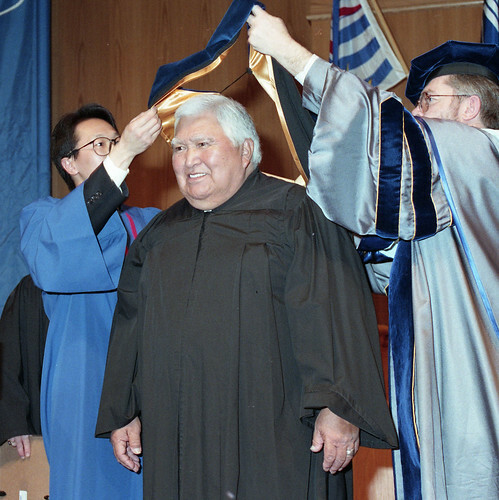 In 2005 BCIT presented George with an honourary doctorate. 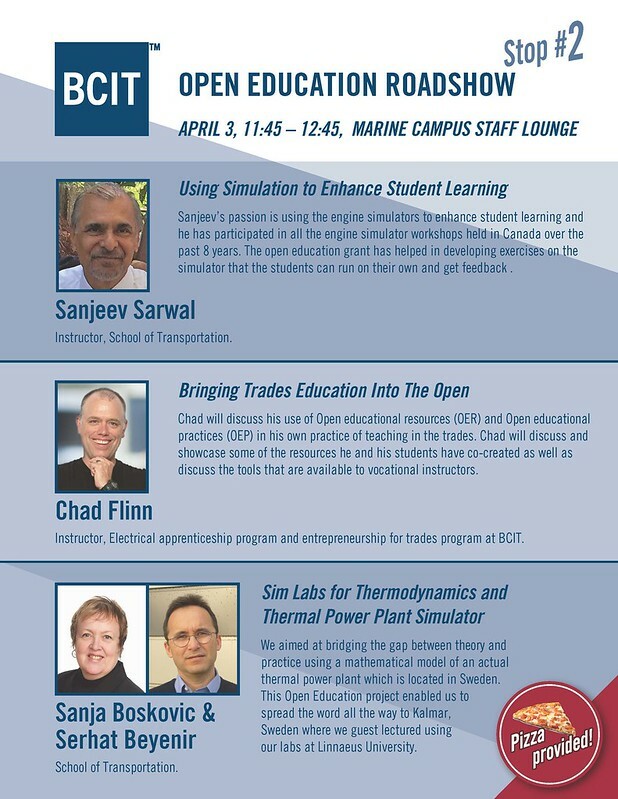 Feel free to use the comments below to name more amazing BCIT personalities that deserve to be recognized. I have researched a few more deserving personalities for Part 2. 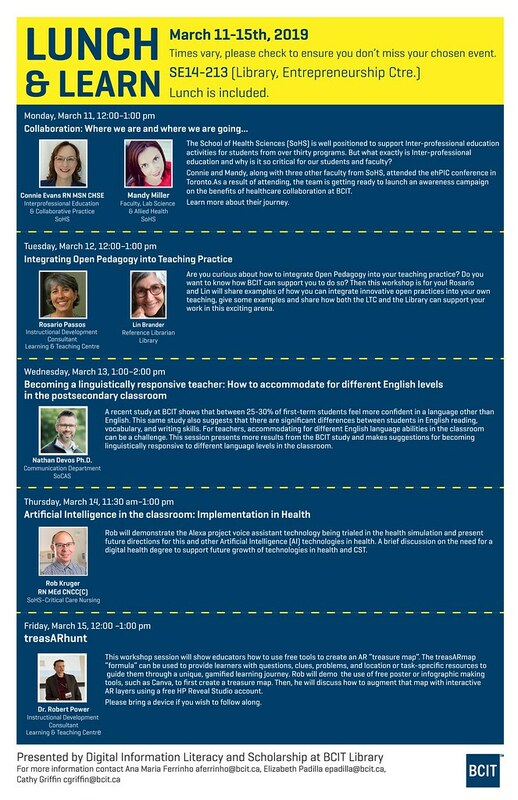 I am keen to learn from the community and hear your suggestions. 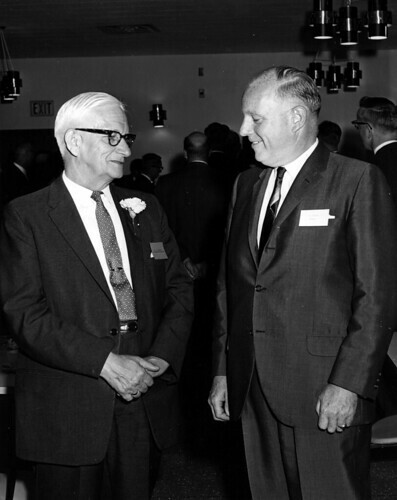 Dr. English and Cecil Roper (right), 1966. Roper Avenue was named after Cecil E. Roper (1914-1996), the first Principal of BCIT (1962-1967). A provincial Advisory Council, made up of industry executives, recruited Roper from the Faculty of Commerce at UBC as the first Principal of BCIT. Roper, trained as a mining engineer, had earned an MBA after 20 years in the mining industry. Well connected to the world of BC industry, and equally well connected at UBC, he was able to attract faculty and staff from both arenas to work and volunteer for BCIT in its earliest days. English Street was named after Dr. J. F. K. English, Deputy Minister and Superintendent of Education of the province of BC. Dr. English was appointed Chairman of BCIT’s first Advisory Council. 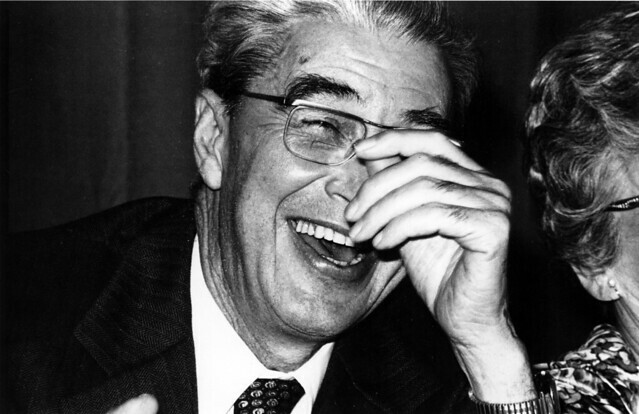 Goard Way was named after Dean Goard (1909-1986), the second Principal of BCIT (1967-1974). In 1939 he began his teaching career at the Vancouver Technical School. He was a Chemist who was educated at UBC where he also did the teacher training program. Previous to his appointment at BCIT Goard was assistant director at Vancouver Community College and Assistant Director of Adult Education at the Vancouver School Board. After his retirement from BCIT he went on to be University Affairs Director for the province of BC. Ford Street was named after Dr. C. Ross Ford, Director of Technical Training Branch of the Federal Department of Labour. Dr. Ford was not directly involved with BCIT but he was instrumental in the establishment of technical institutions across Canada. Carey Avenue was named after Ralph Carey, long- standing member of the first BCIT Advisory Council. Smith Avenue was named after Lorne Smith, second Principal of BC Vocational School (BCVS). BCVS became the Pacific Vocational Institute (PVI) in 1978 and merged with BCIT in 1986. I hope you learned something and enjoyed Part 1 of the Street Names of BCIT Burnaby Campus. 1961: An Advisory Council was formed to begin planning the proposed BCIT. Dr. J. English, Deputy Minister and Superintendent of Education was appointed chairman and J. S. White, Director of Technical and Vocational Education, vice-chair. 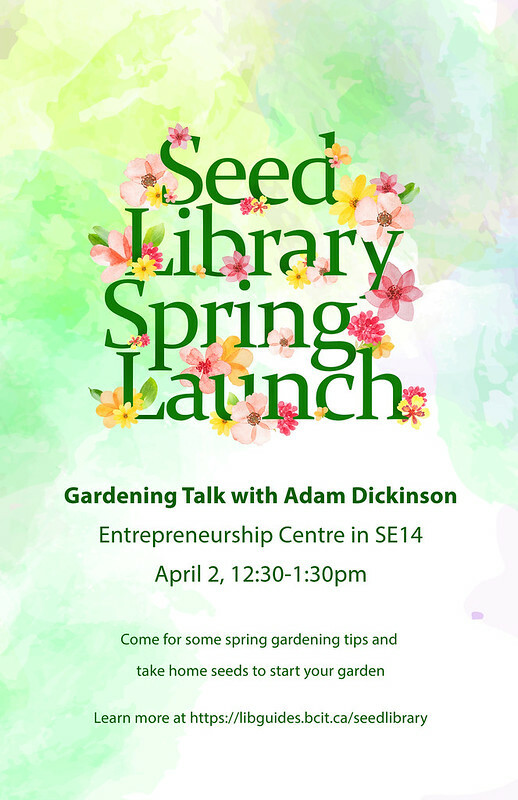 Everyone welcome, no registration required!